Few rose to stardom in the UFC faster than Conor McGregor. He has fought in three different weight classes, won titles in two of them and talked his way into millions of dollars and a boxing match with Floyd Mayweather. On Oct. 6, 2018, McGregor, a former UFC lightweight champion, will face the reigning champion Khabib Nurmagomedov at UFC 229 for the title. That fight will take place at the T-Mobile Arena in Las Vegas. Here's a look at McGregor's fight history in the UFC so far. McGregor made his UFC debut on the prelims. And it initially streamed on Facebook in the U.S. Hard to imagine now, isn't it? But every fighter starts somewhere. McGregor didn't disappoint, stopping Brimage in 67 seconds and earning a knockout of the night bonus. McGregor moved up in stature to a televised prelim and dominated Holloway in a matchup of two future featherweight champions. 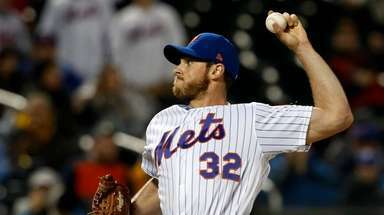 The judges scored it 30-27, 30-27, 30-26. McGregor tore his ACL in the bout and would be sidelined for close to a year. This could be the fight that put McGregor over with fans across the world. 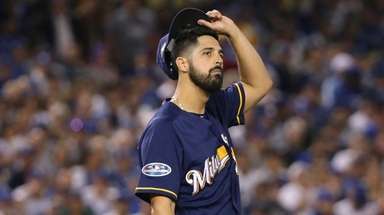 He headlined the card in his hometown. He predicted a first-round stoppage and he delivered one with 55 seconds to spare. In his post-fight interview inside the octagon, McGregor delivered one of his first memorable quotes: "We're not here to take part, we're here to take over." 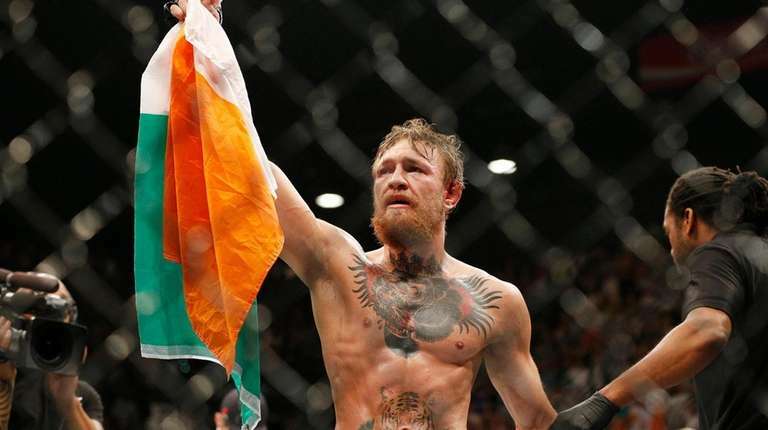 The win would kick off a run of eight straight post-fight bonuses for McGregor. Another first-round knockout prediction by McGregor, another first-round knockout by McGregor. Fighting on his first UFC pay-per-view card, McGregor won in 1:46. 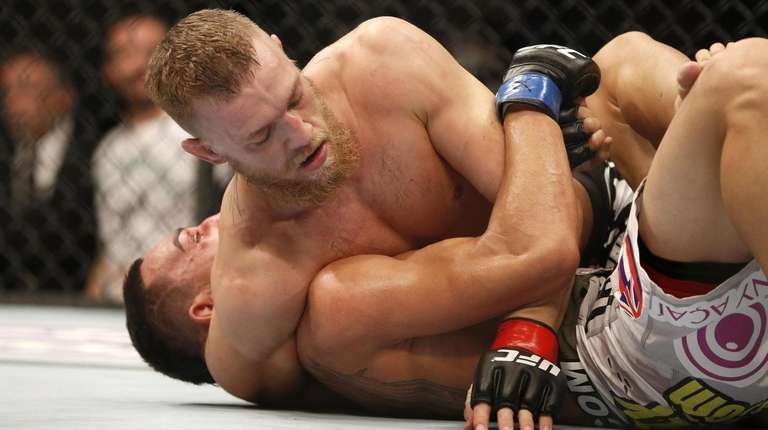 "You can call me 'Mystic Mac' because I predict these things," McGregor said afterward. In the fight that would lead to McGregor's first featherweight title fight, the Irishman stopped Siver at 1:54 of the second round. 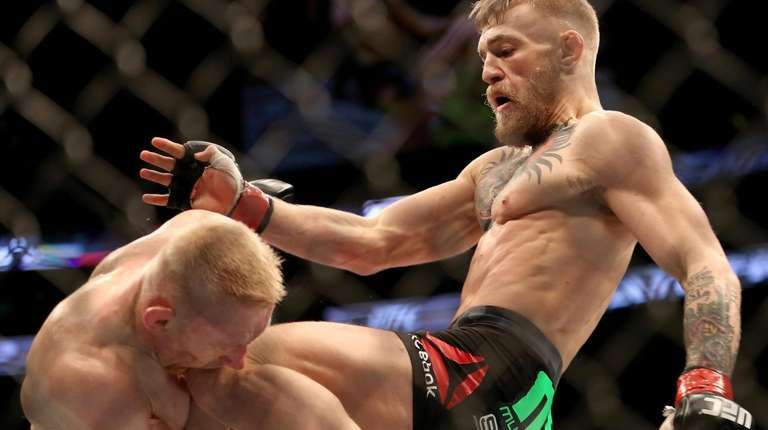 McGregor took down Siver and landed hard overhand lefts to the head, causing the referee to stop the bout. 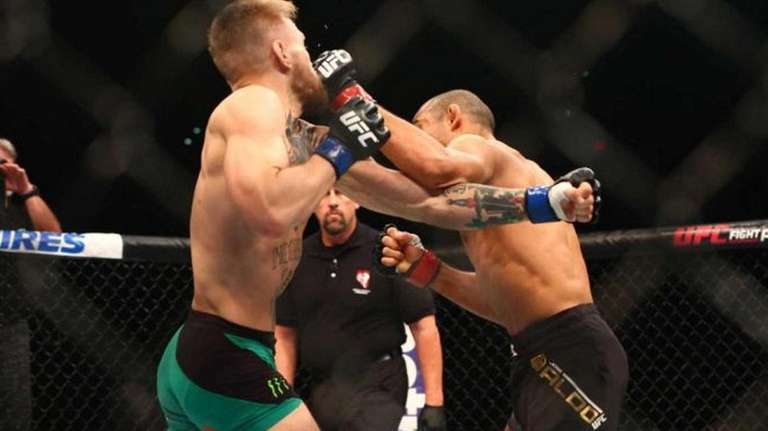 McGregor was supposed to challenge Jose Aldo for his featherweight title on this night, marking the culmination of a much-hyped bout complete with a world tour and a new approach to UFC commercials for fights. 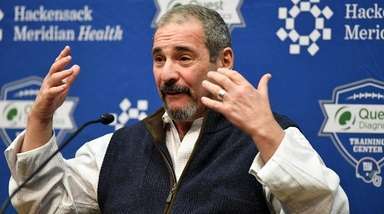 Aldo pulled out of the fight with an injury, and Chad Mendes stepped in on less than three weeks' notice for what became an interim title fight. Mendes, a wrestler, had McGregor on his back for a while, but McGregor's hands eventually changed the course of the bout. 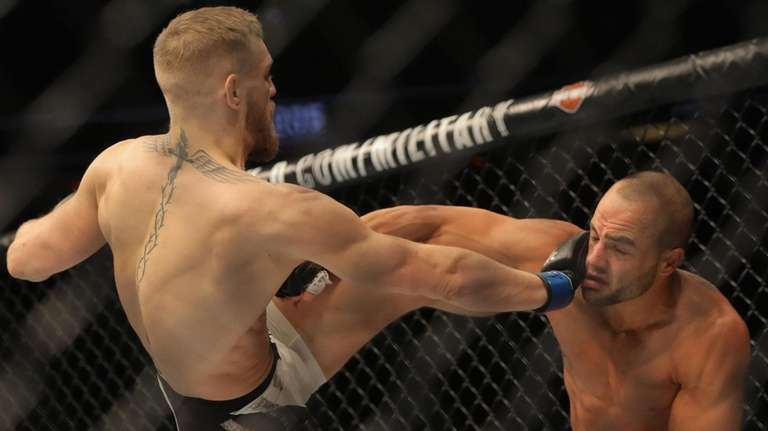 McGregor stopped Mendes with three seconds left in the second round to win his first UFC title. For all the talk and posturing leading into this fight for Aldo's featherweight title -- and there was plenty of it -- McGregor fulfilled his promise. And he needed just one punch to do it. Aldo rushed in and got off a shot, but McGregor dropped him with a left. 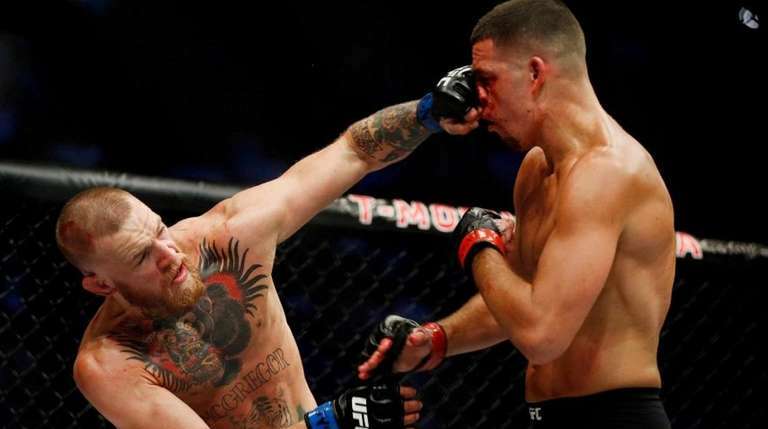 As Aldo fell face first to the mat, McGregor got off two more hammer fists before referee John McCarthy stopped the fight 13 seconds into the first round, the fastest knockout in UFC championship history. McGregor was supposed to face Rafael Dos Anjos for his lightweight title. Dos Anjos pulled out with an injury, and on 11 days' notice, Nate Diaz stepped in to fight McGregor in a welterweight bout. 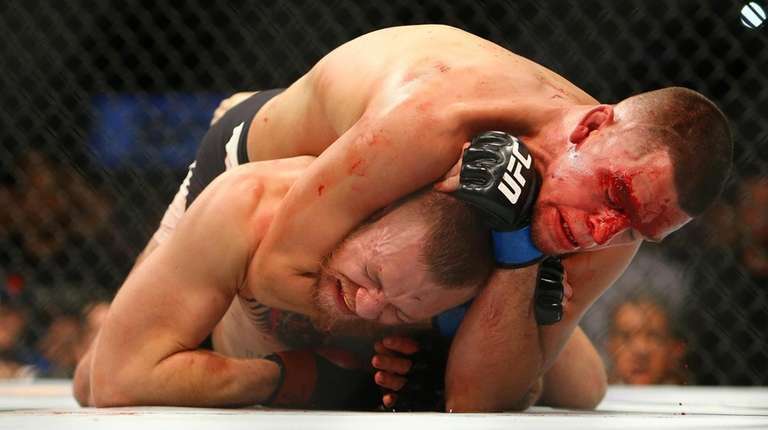 McGregor battered Diaz for much of the first two rounds until Diaz was able to submit McGregor with 48 seconds left in the second round for the monumental upset. McGregor remained at welterweight for this rematch. 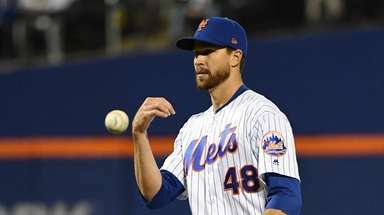 He evened the rivalry at one win apiece with a majority decision in an action-filled fight. Two of the judges scored it 48-47 for McGregor, and the other had it 47-47. 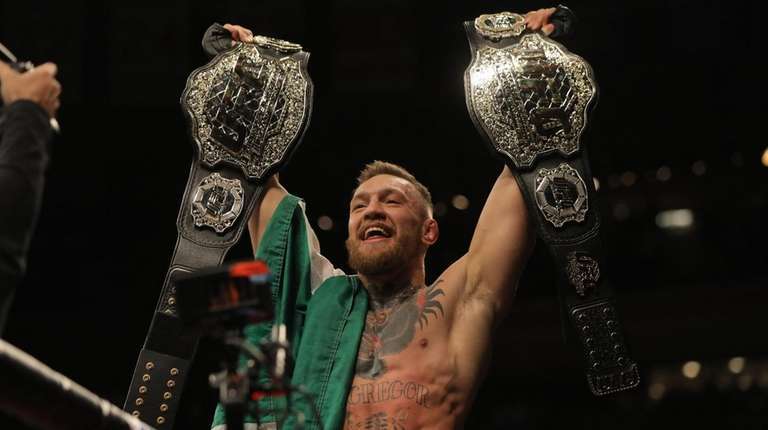 McGregor won the lightweight title from Alvarez, becoming the first fighter in UFC history to hold titles in two different weight classes at the same time. It was a left hand that delivered the final blow, just as it did so many of the significant strikes landed by McGregor on the night. Alvarez never had much of a chance to mount an attack as each time he came at McGregor with a big right hand, McGregor slipped and countered with a left midway through the second round. McGregor submitted to a choke from Nurmagomedov in the fourth round, then the fun really started. The promotional build-up for this fight saw McGregor get deeply personal with his verbal attacks. After Nurmagomedov submitted McGregor, he jumped over the octagon and went after McGregor's cornerman, Dillon Danis, while two of Nurmagomedov's teammates then got into the octagon and attacked McGregor. 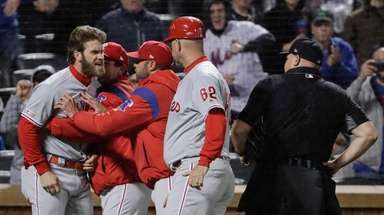 The melee led to suspensions for all fighters involved.